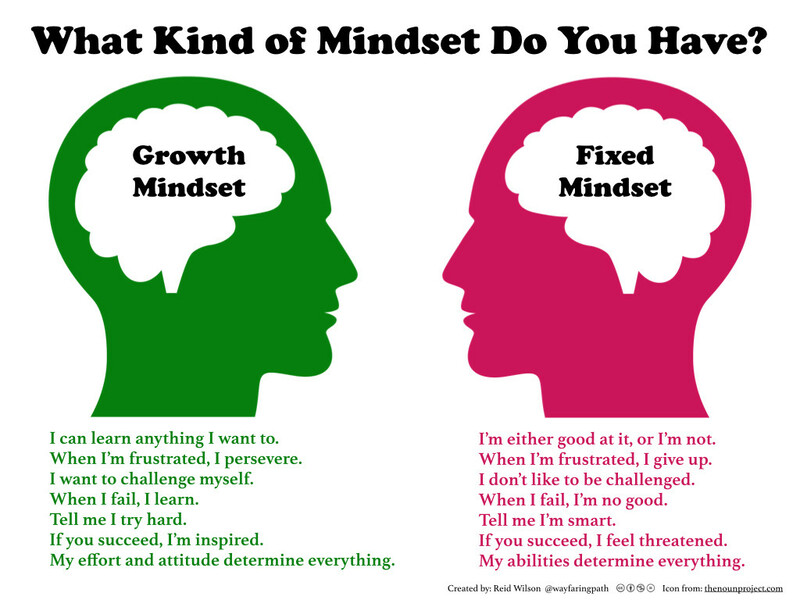 Who are our students, and what do they need from our schools? Tom Whitby (ASCD Blog, September 2015): How Do We Stop Illiterate Educators? 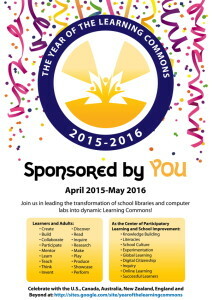 What is a School Library Learning Commons? 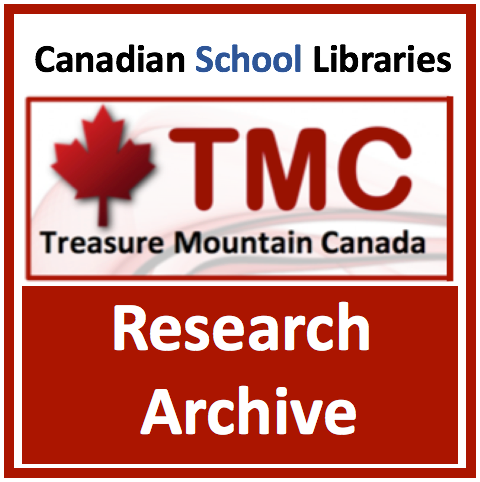 Leading Learning is available on the School Libraries in Canada website. 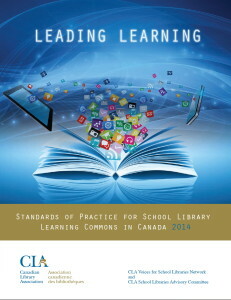 The Canadian Library Association released national standards for school library learning commons in Canada at its national conference in Victoria, BC in June 2014. Leading Learning is a transformational document. 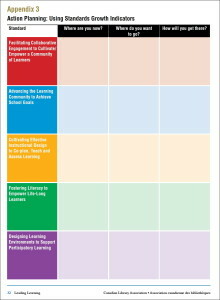 Its core theme is how the school library learning commons facilitates learning, and the document sets a framework for growth. 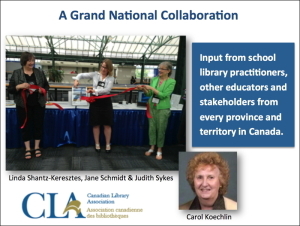 Release of Leading Learning at the CLA conference, June 2014. 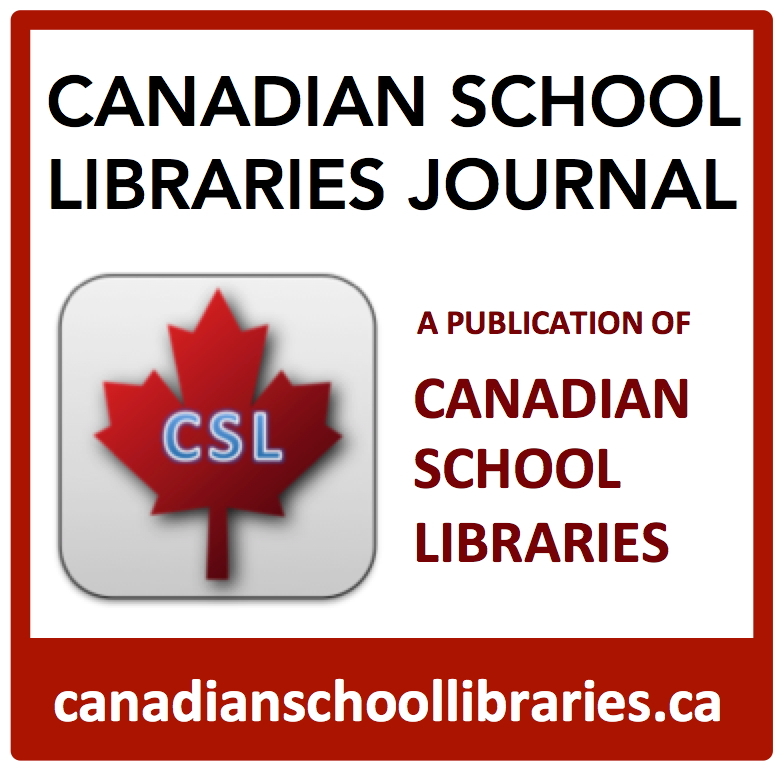 Carol Koechlin & Anita Brooks Kirkland: Collaborative Leadership in the School Library Learning Commons: New Canadian Standards and New Possibilities. 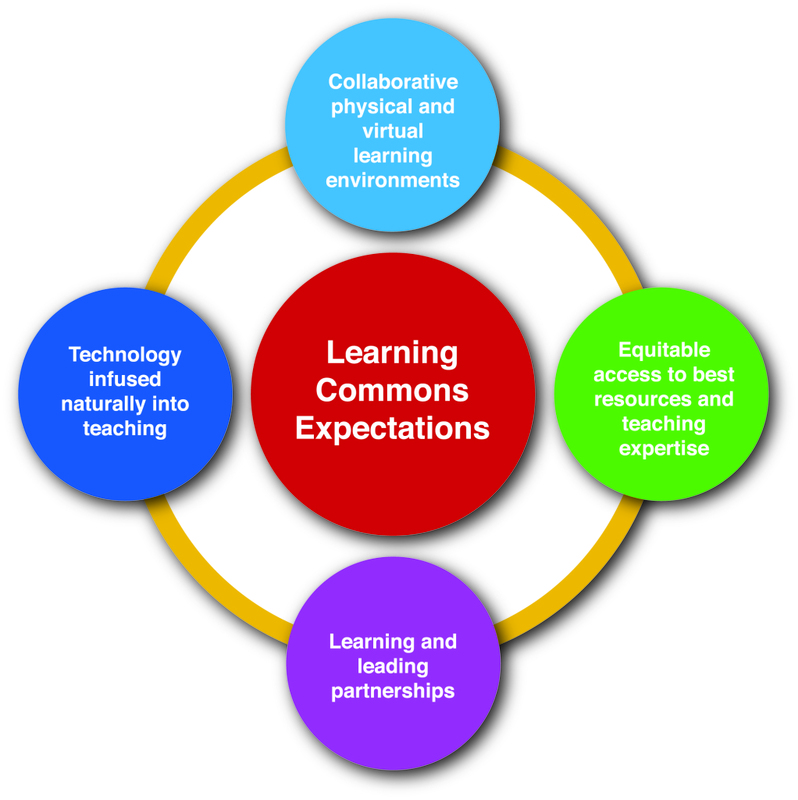 As presented by Dr. Diane Oberg at the International Association of School Librarianship (IASL) conference 2015. 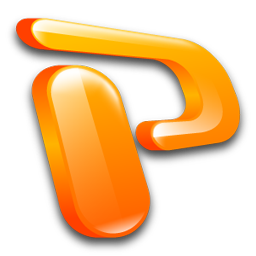 Visit Anita’s profile on Pinterest. Refer to Leading Learning. Select one of the following organizers to begin your school’s transition plan. 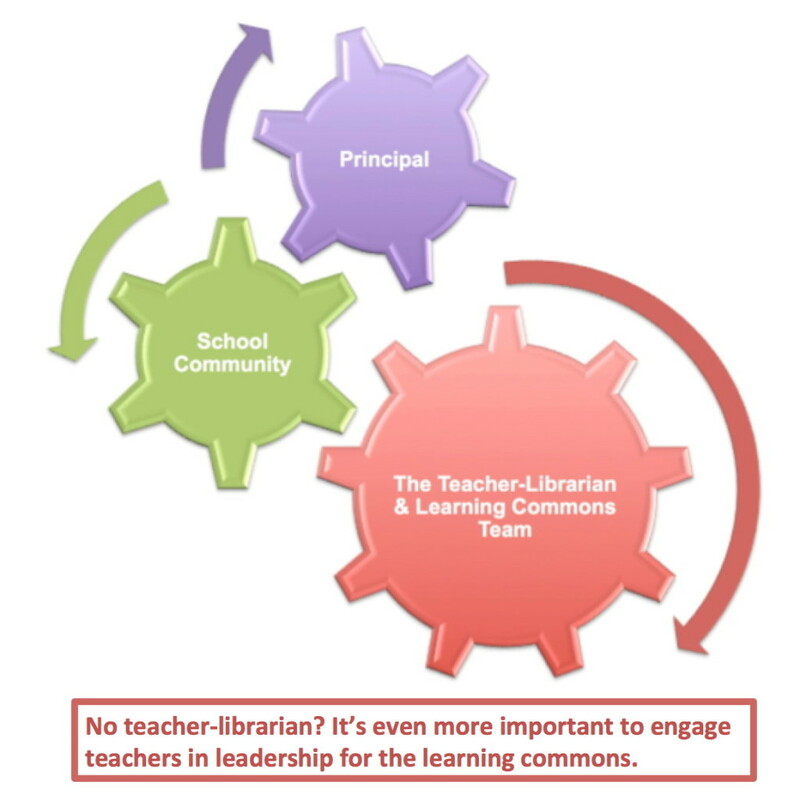 Who should be on your school’s Learning Commons Leadership Team? 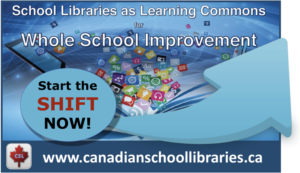 Make It Real: How are you working towards a vibrant school library learning commons? 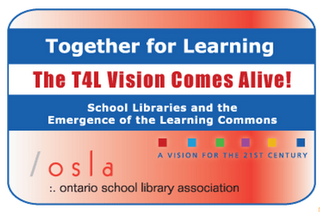 Come to the Ontario Library Association Super Conference 2016 & TMC for a great learning and networking experience!